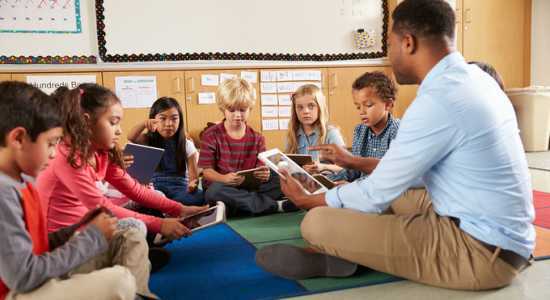 Nearpod now available on all plataforms! The Team has great news to share! Our goal is to reach as many educators and students as possible, so we are always trying to expand our horizons. 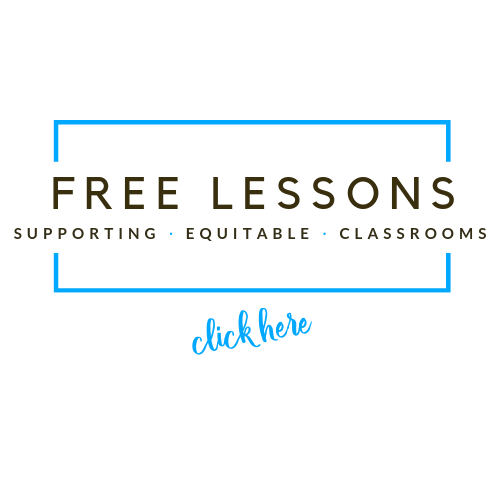 We strive to provide a platform that makes it easier for students and teachers to feel like a part of engaging lessons. Nearpod has finally arrived in the Windows Store! If you are using Windows 8.1 or Microsoft’s Surface devices, you can now add Nearpod to your list of “not-to-be-missed” apps! Find it here. 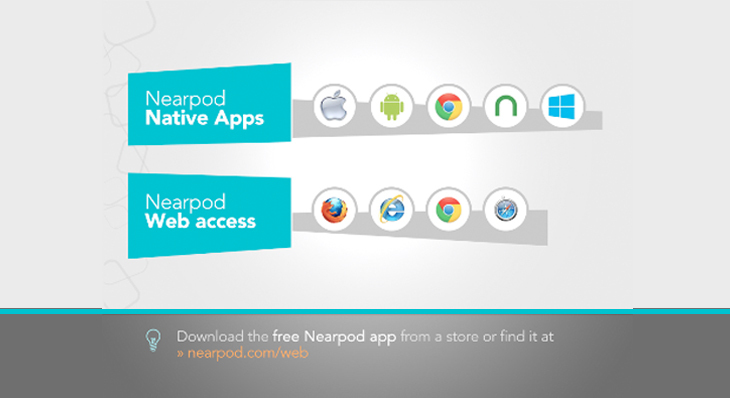 You can also download Nearpod from app stores or find it on the web. 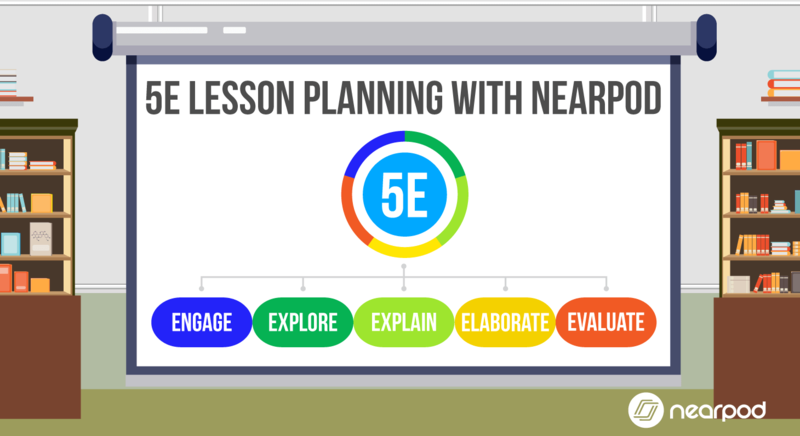 No matter what device you choose or your students bring, Nearpod will work with almost all of them! To easily get Nearpod, go to nearpod.com/install and voilà! Your device will take you to the platform. 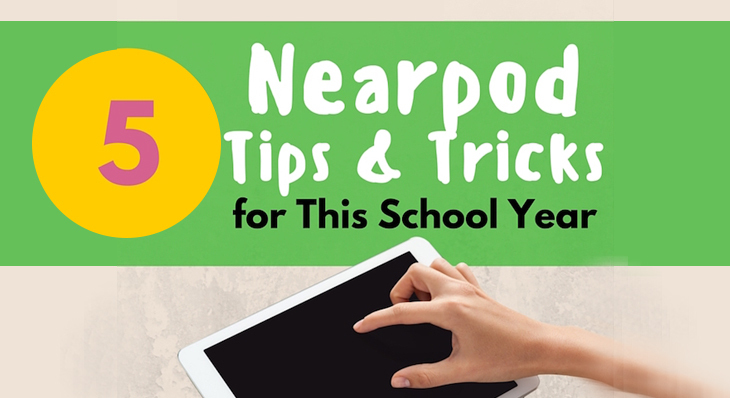 Click on the image to learn more about every place where you can find Nearpod. Enjoy! ~ iTunes store: use Nearpod on iPads, iPhones, and iTouches. ~ Google Play store: use Nearpod on Android tablets and smartphones. ~ Google Chrome web store: use Nearpod on Chromebooks. ~ B&N Nook store: use Nearpod on Nook HD tablets and Nook Color. ~ Web: use Nearpod on PCs and MACs. 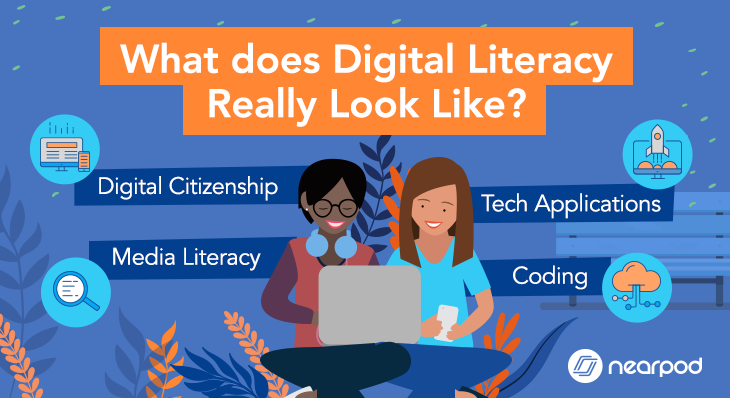 Please join us at community.nearpod.com! 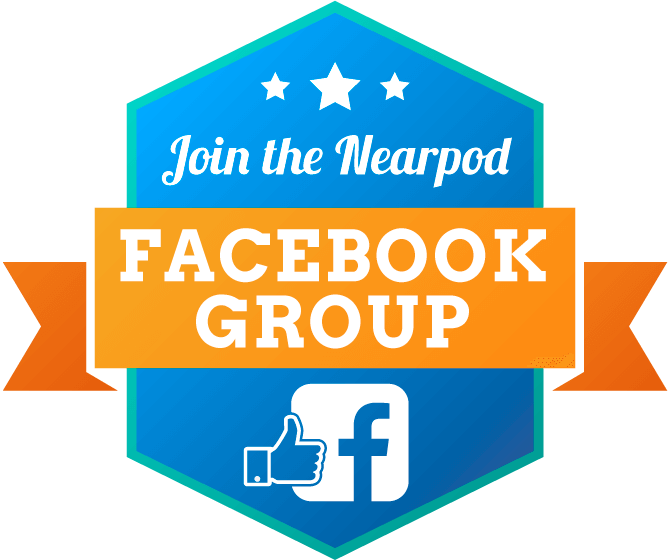 The Nearpod Team will be at TCEA in February, if you happen to be around, stop by to say hello. More info on this event here. We have also redesigned our HELP site. 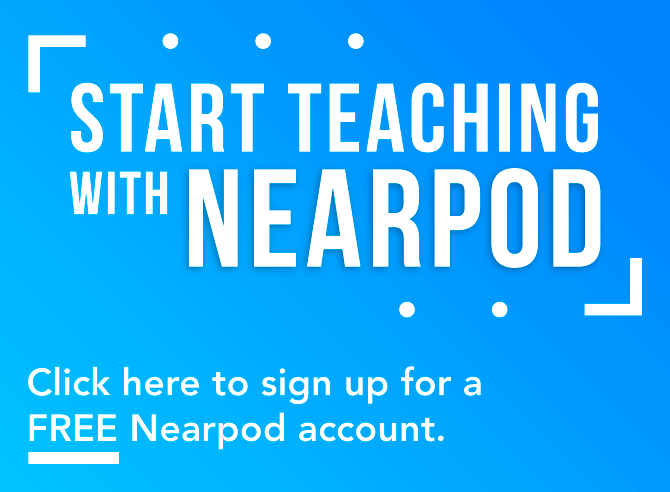 Feel free to visit it and discover how to become a Nearpod expert.